Looks like a busy year for the go below grooner OD Woods. 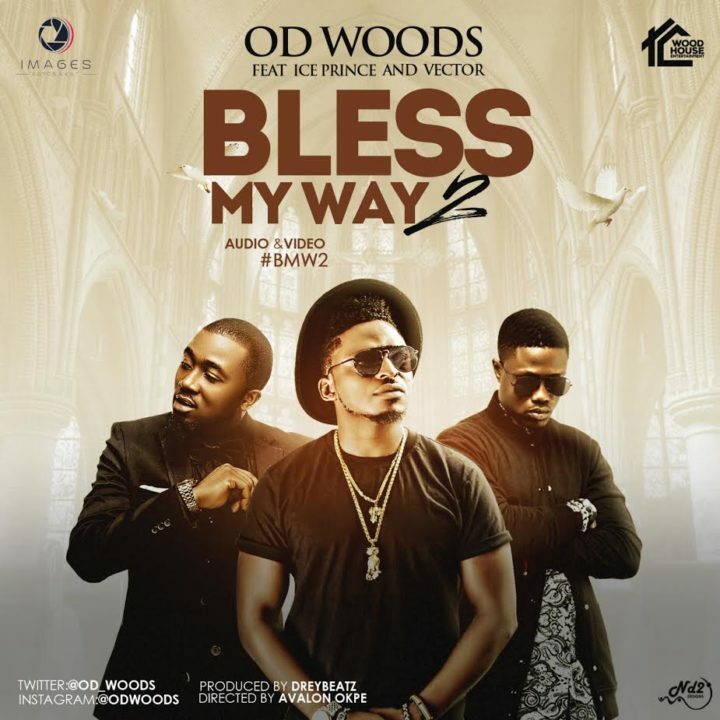 just two months after the release of the audio and video of his recent hit single “Cold Drinks and Hot Girls” featuring VJ Adams, OD Woods is back with another banger “Bless My Way” #BMW and this hit track futures the supper cool cats Boss and BET Awards winner, Ice Prince Zamani. Bless my way is produced by DreyBeatz for Images Ent and Woodhouse Ent.